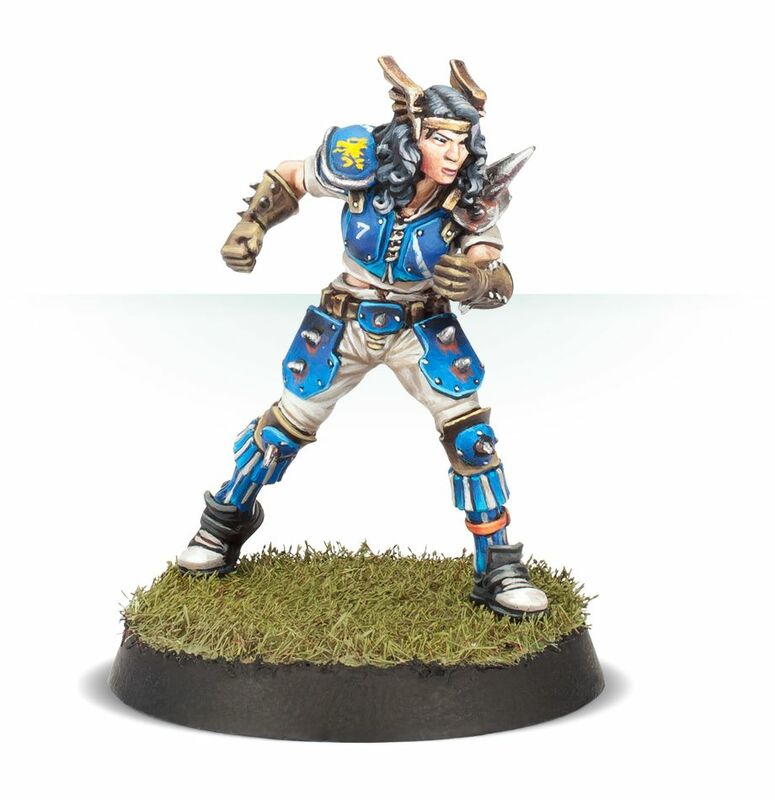 Meet Helmut Wolf and Karla von Kill – two new Blood Bowl Star Players on pre-order now from Forge World! 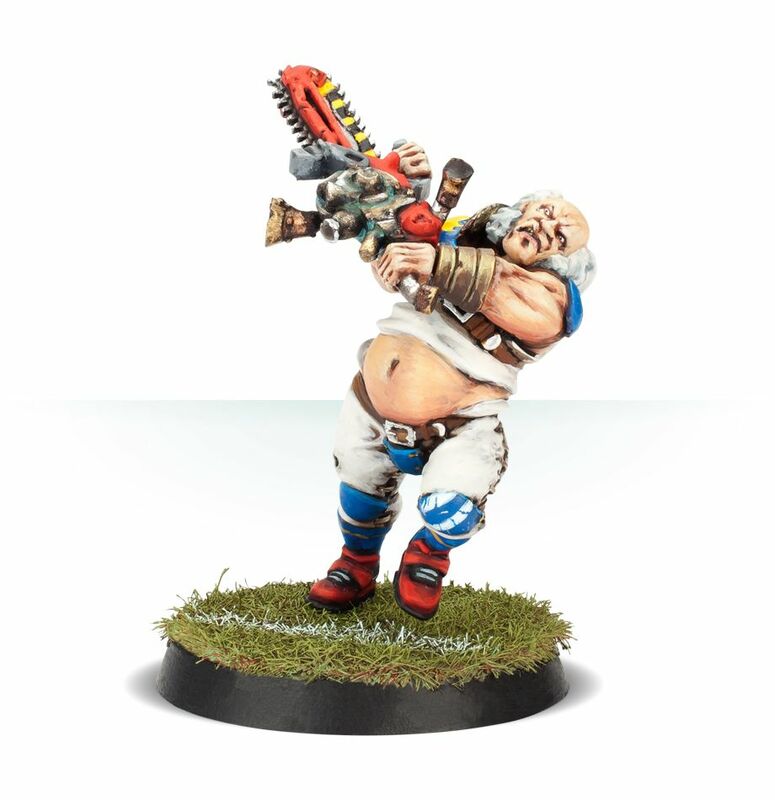 Helmut Wulf, a hitherto unremarkable Lineman for the Bruendar Grimjacks, once volunteered to try out a risky new piece of equipment at his coach’s request. He picked up a chainsaw for the first time and a lifelong bond was forged. It is quite likely that since that day he’s never gone more than five minutes without at least one chainsaw in his hands – certainly, he’s never been seen in public without one. In 2483 it is the height of the chainsaw craze and Helmut Wulf has risen to prominence as a master of his craft. In a memorable match against the now-disbanded Bogstaff Beardlings, he broke a strong cage formation single-handedly by leaping into the middle and spinning around wildly. How he survived (especially considering how very slippery it suddenly gets) is a mystery, but there’s no doubt that the man’s got style. Helmut Wulf is a Star Player who can be included in the following teams: Amazon, Chaos Renegades, Human, Lizardmen, Norse, Vampire. His unique brand of carnage and mayhem means that your opponent will be running scared from the first kickoff, and the revving of his chainsaw will haunt their nightmares for nights to come. This is a complete, multipart resin kit which contains one Helmut Wolf. 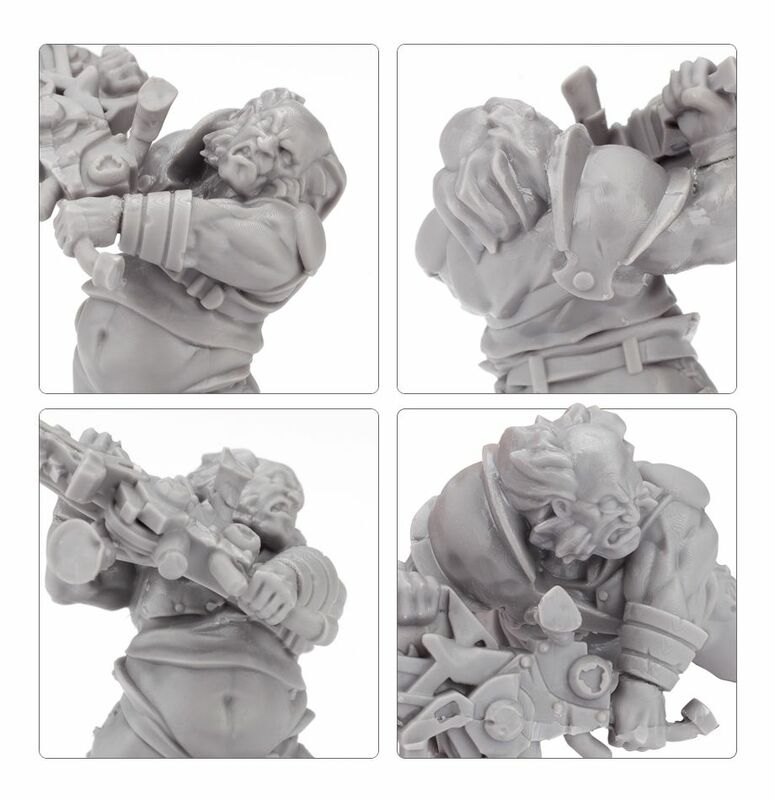 He is supplied with a 32mm Blood Bowl base, and his rules can be found in the Inaugural Blood Bowl Almanac. 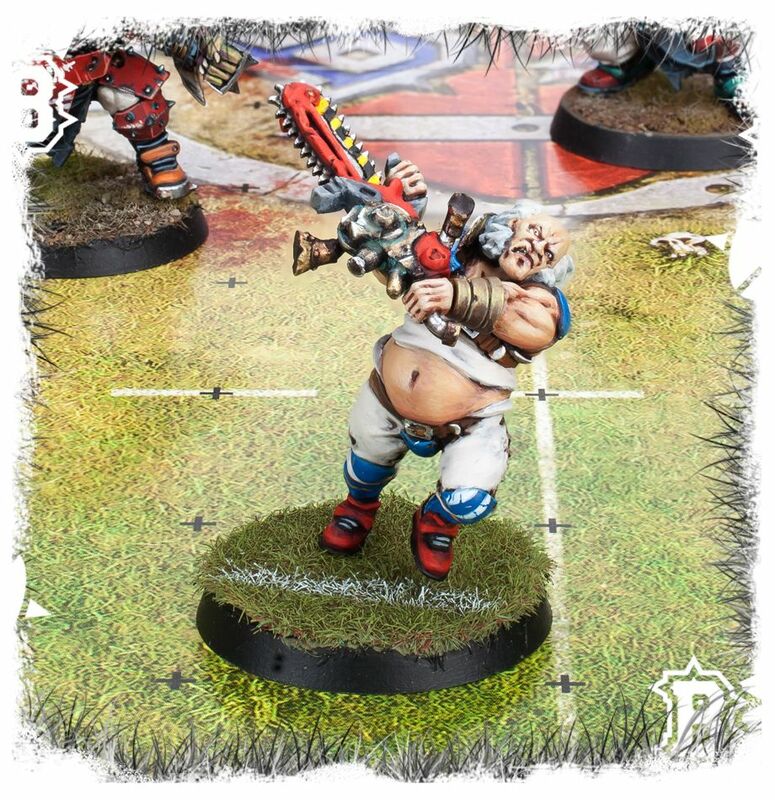 Karla von Kill takes a day off from the family pig farm to watch some Blood Bowl at a local stadium with some friends. Having never seen the sport up-close before (only having caught the occasional big match on the crystal ball in the local tavern), she is immediately taken with the flashy plays, colourful commentary and over-the-top violence. She sticks around after the match to help clear up and manages to speak to some of the Hochstadt Hellfires, who convince her to abandon the provincial life and join them on the road. She spends the next few weeks driving carts, raising stands, selling tickets and dealing with troublemakers, but it isn’t long before the Hellfires open their doors for new recruits. Karla is one of the first in line, where her passion for the sport impresses head coach Krüber. She takes a spot on the reserves bench and never looks back. In 2483 Karla helped the Hellfires quit the backwater circuit and start hitting some of the bigger stadiums. She has proven herself a natural Blitzer, always leading the team from the front. 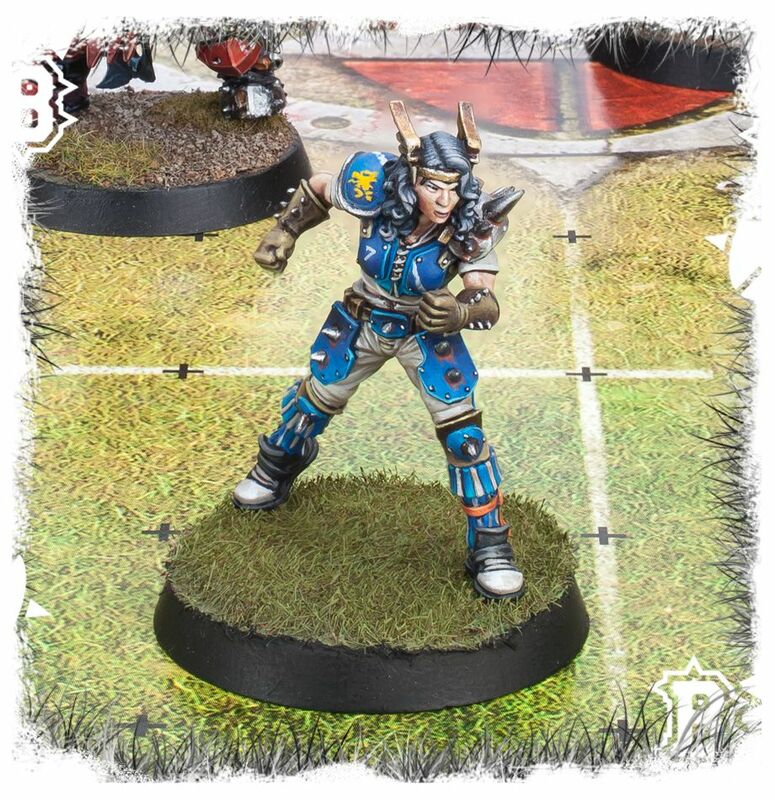 When they came up against the Bloodskull Brutes, she coordinated the front offence to bring down both of the team’s Trolls in short order, and was awarded the position of team captain in recognition of her efforts. Karla von Kill is a Star Player who can be included in the following teams: Amazon, Halfling, Human, Norse. 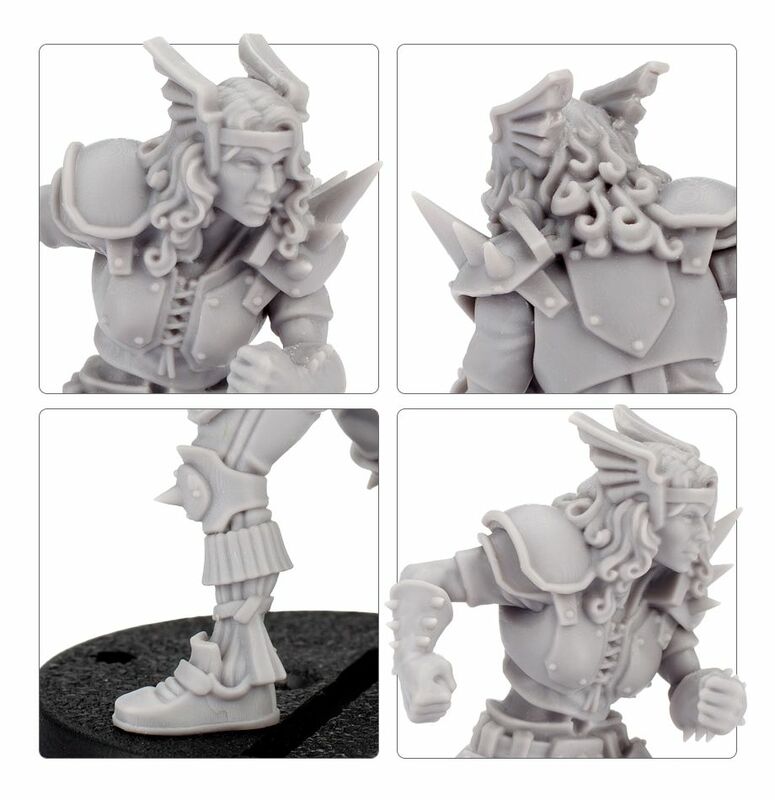 This highly detailed miniature makes a fantastic addition to any team that can afford to hire her. This is a complete, multipart resin kit which contains one Karla von Kill. 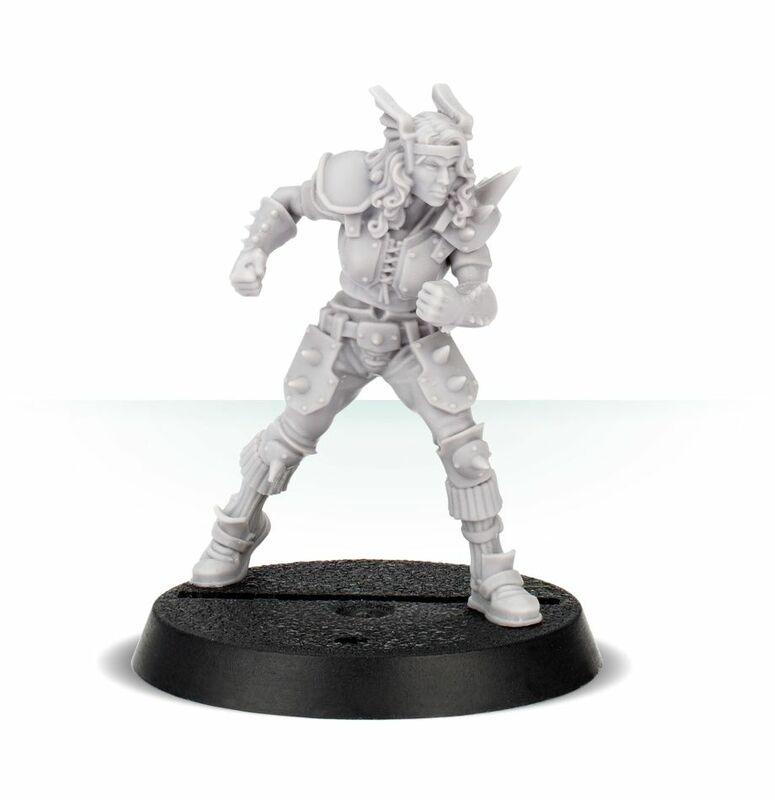 She comes with a 32mm Blood Bowl base and her rules can be found in the Inaugural Blood Bowl Almanac. Both of these Star Players are up for pre-order today!